Size of this preview: 800 × 599 pixels. Other resolutions: 320 × 240 pixels | 2,608 × 1,952 pixels. 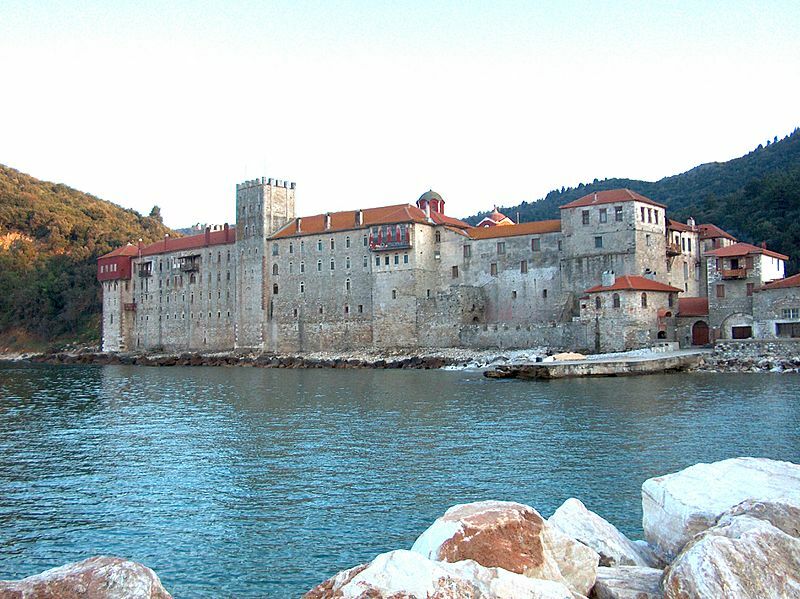 Description: View of Esphigmenou monastery in Mount Athos (April 2006). 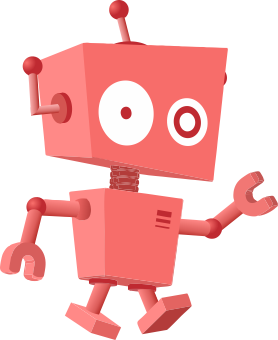 Permission: CC-LAYOUT; CC-BY-SA-2.5,2.0,1.0; Released under the GNU Free Documentation License. This page was last modified on 1 July 2018, at 09:43.